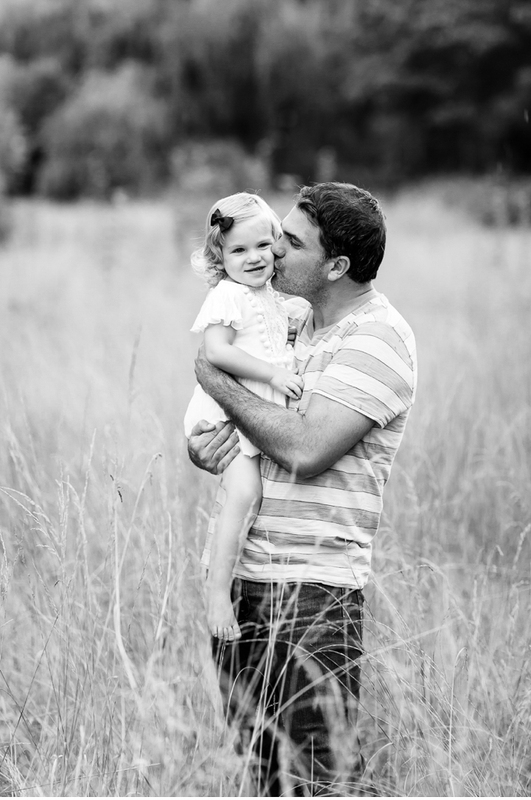 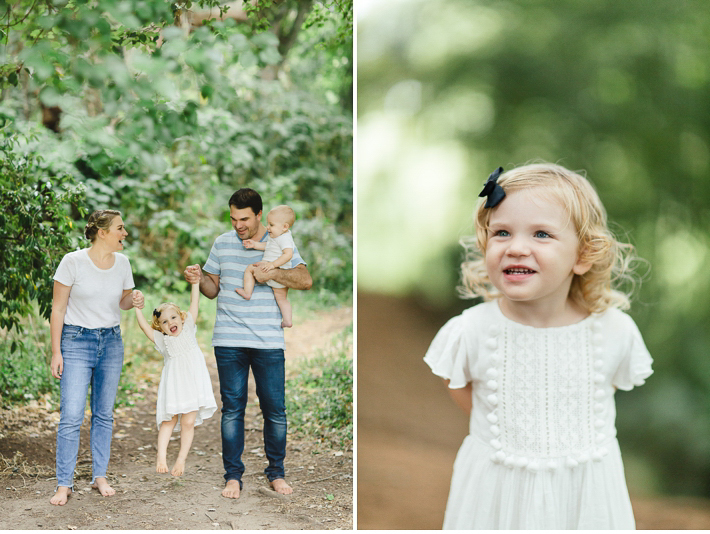 I was so happy when Adele asked me to do a family shoot for her. 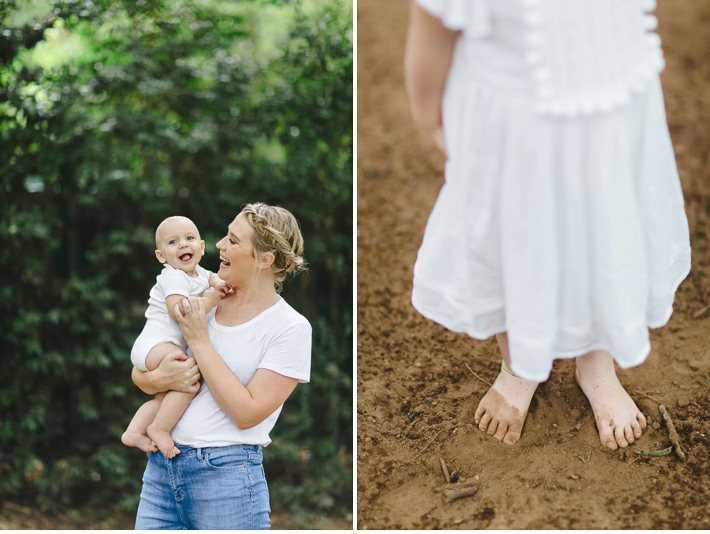 I photographed Adele and Kenne’s wedding five years ago, you can see it here. 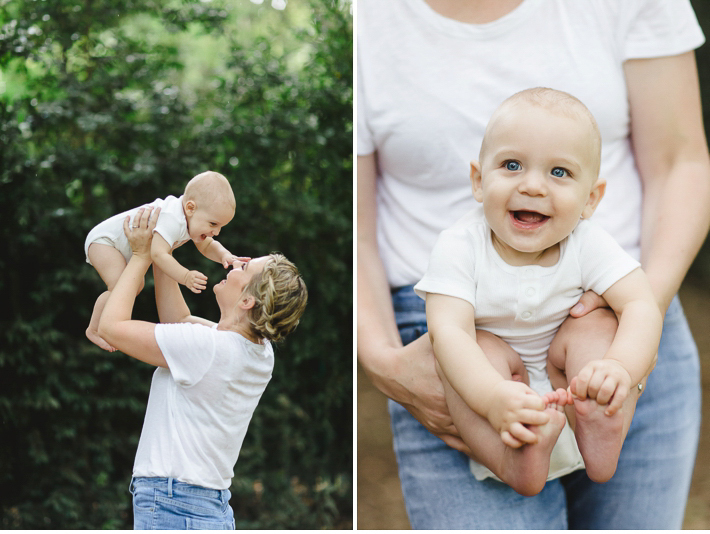 It is so special to get to photograph my couples again once their family has grown a little. 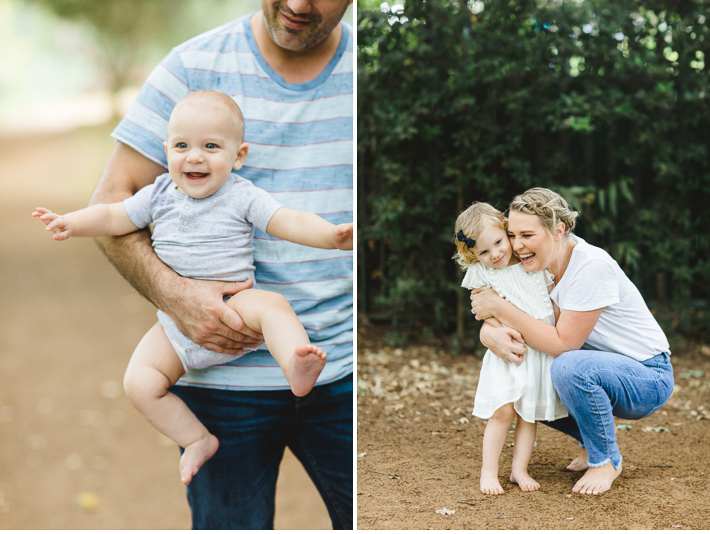 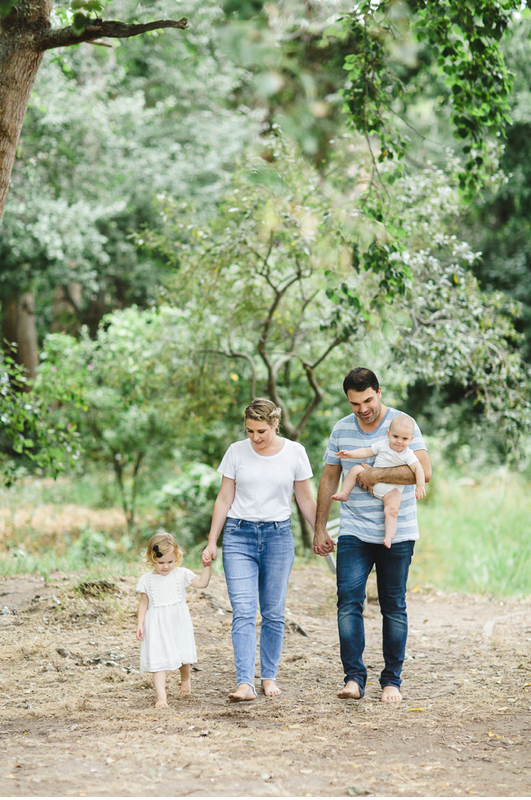 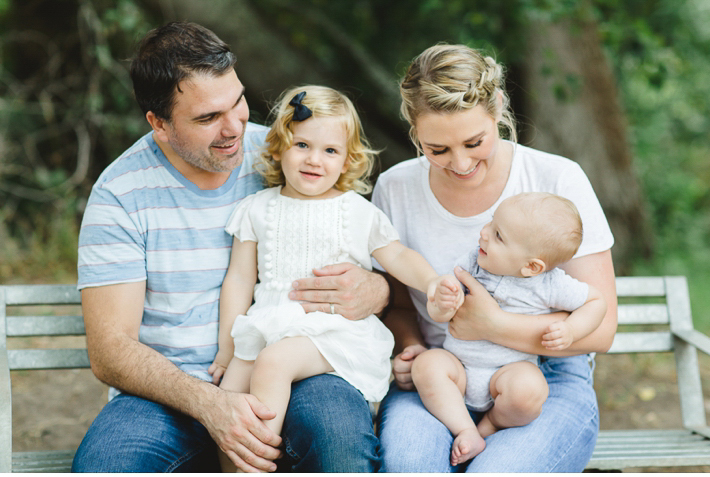 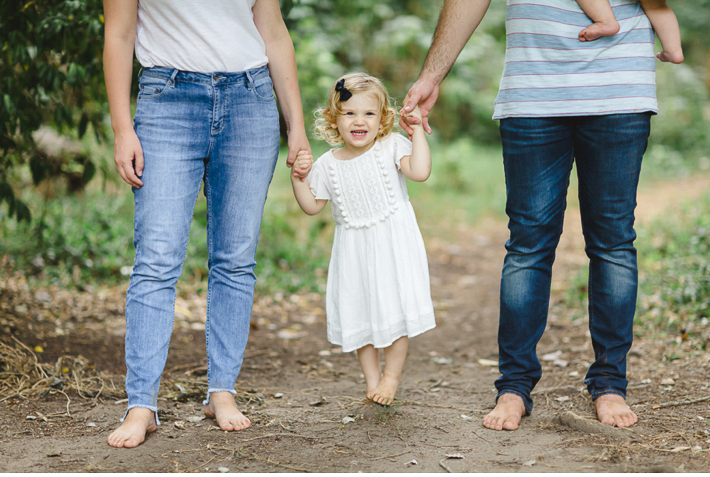 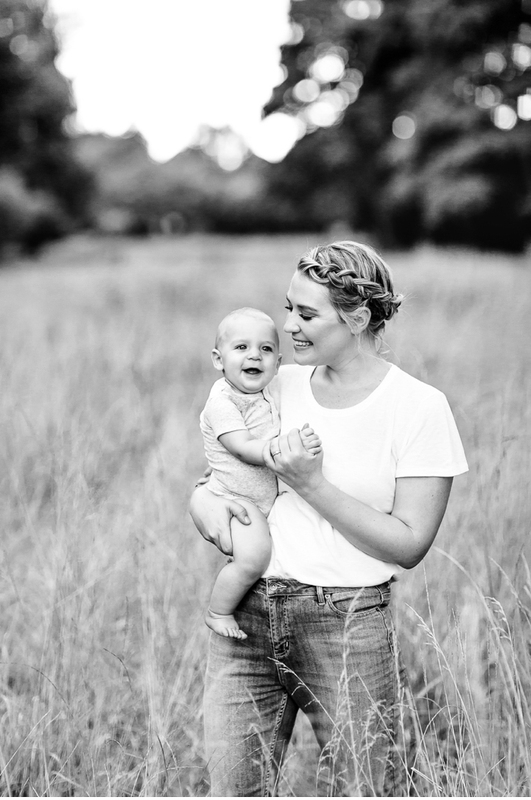 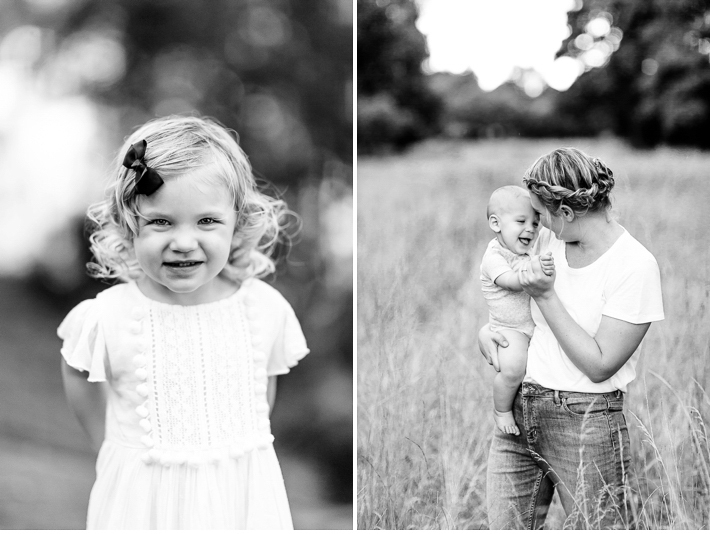 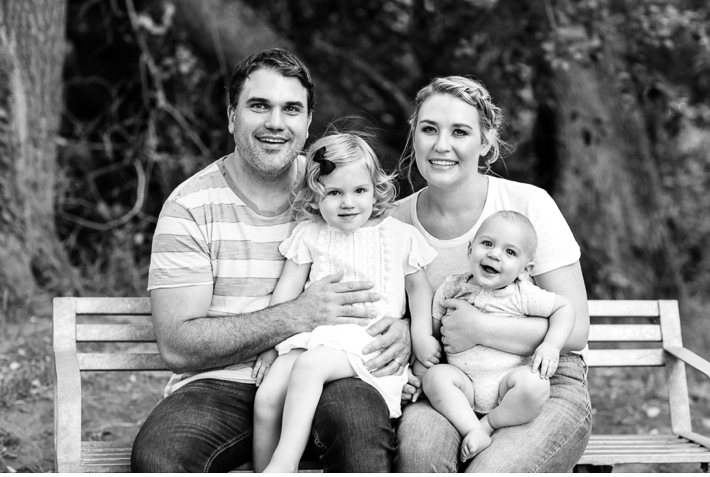 I can’t explain in words how sweet Adele and Kenne’s little two were, they smiled all the way through the shoot and were such a pleasure to photograph! 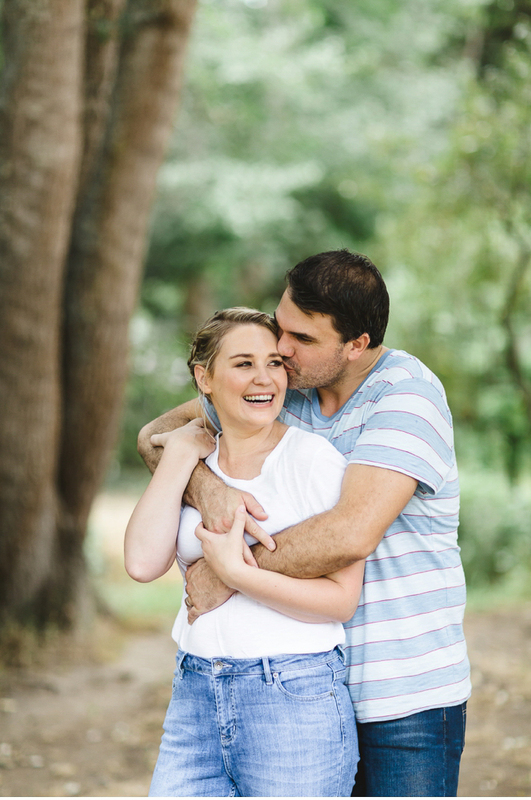 Adele looked extra pretty with hair and make up by Marli Basson. 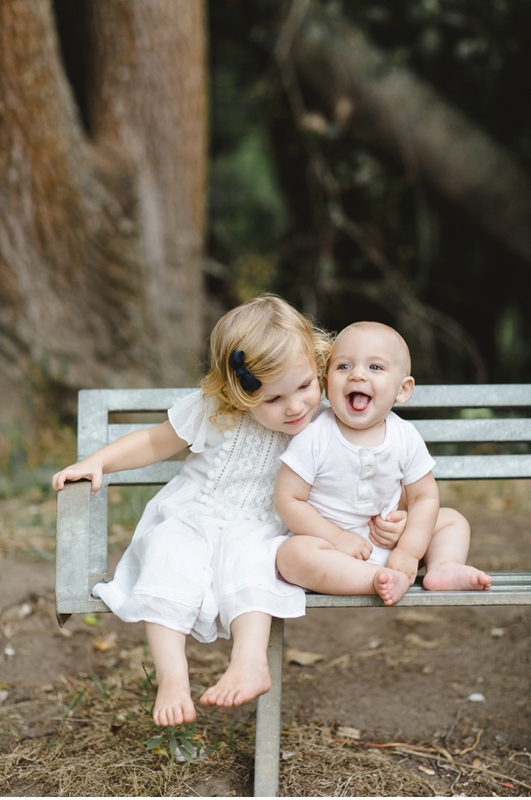 Happy Monday all! 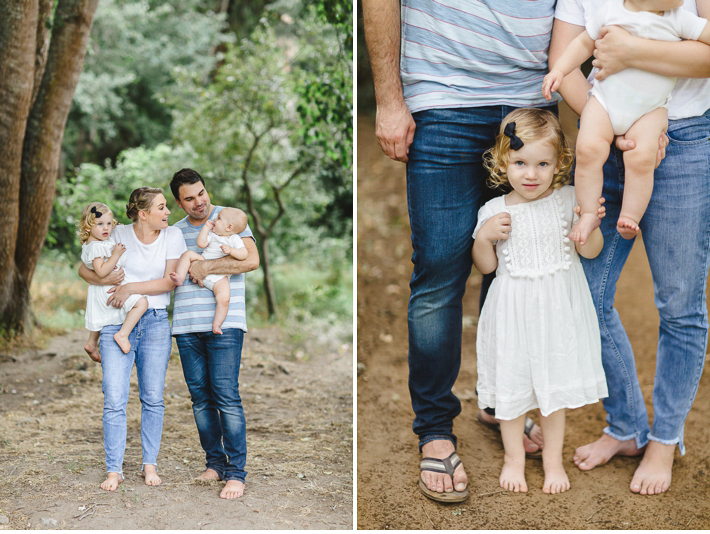 Beautiful photo’s of a beautiful family!